Reaching and maintaining an optimum weight is a challenge for many people. Dr McManners has a wealth of expertise in this very sensitive area. Her weight-loss and nutritional programmes are based on nutrition science combined with a tailored, bespoke approach designed to reveal personal relationships with food. Helping patients to lose excess weight to boost their well-being and self-esteem is an important part of Dr McManners’ work. Rapid weight loss (often encouraged by fad diets and slimming plans) can be bad for a person’s health with implications for both physical and emotional well-being. Dr McManners’ approach is far more holistic and complete by supporting healthy weight loss that’s sustainable. All dietary advice is tailored to each individual patient based on a personal, nutritional assessment. Dr McManners will encourage you to look closely at your relationship with food. This is essential not only for weight loss but for many conditions such as IBS, bloating and digestive discomfort to chronic fatigue syndrome and even cardiovascular diseases. Understanding the relationship helps to kick-start healthier eating habits, improve nutrition and cleanse/reset internal systems. It can also promote healthy hair growth as medical, emotional and lifestyle factors can all prevent the body from effectively absorbing the essential nutrients it needs to support healthy hair. Factors like diet, sleep and stress hormone imbalances can lead to increased weight gain. 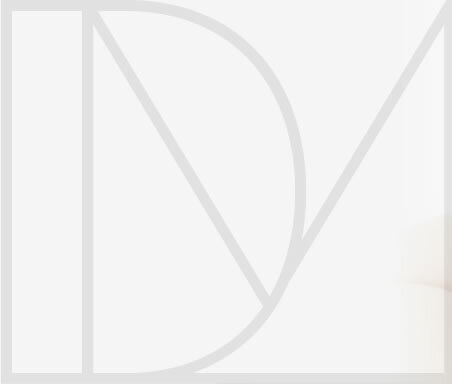 As a registered naturopath, Dr McManners combines natural medicines holistically with anti- ageing medicine. Bio-identical hormone replacement therapy (BHRT) for men and women. There are several weight loss and nutritional programmes – which is right for me? All of Dr McManners’ programmes are tailored to each individual based on their personal nutritional assessment and consultation. 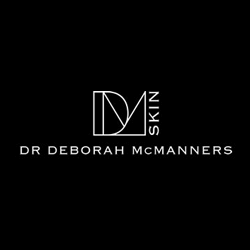 Whatever your goals, Dr McManners will develop a clear treatment plan designed to meet your needs. What happens during the nutritional assessment and consultation? You’ll be asked a series of lifestyle and health questions. Will I be monitored after I begin a treatment programme? Yes – during your weight loss and nutrition programmes as it’s important for Dr McManners to support you, keep track of progress and adapt the treatment plan if necessary. 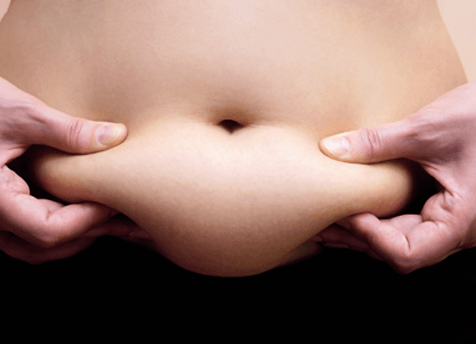 Which treatment is used for fat reduction? Which treatment is used for skin tightening? How long will I be on the programme? This really does depend on the programme that’s developed for you but it’s important to bear in mind that changes are for the long term rather than a ‘quick fix’.